FRSC officials are at it again! 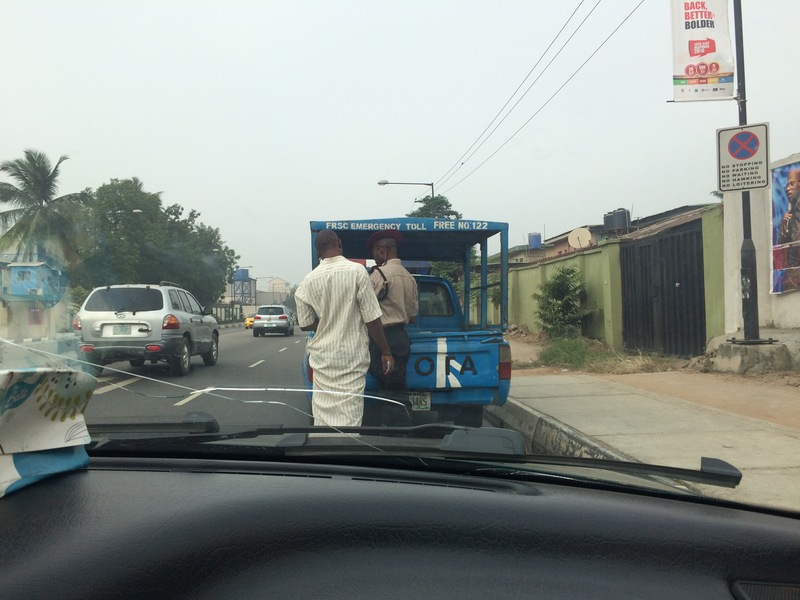 The car I boarded from Ojota garage on my way to Ogba earlier today was stopped by one of FRSC officials. The cab driver obeyed and parked. Here was me positioned on the front seat with my face all shades of disgust!!! The usual questions were asked the driver, and thankfully his vehicle particulars were intact! Still he was delayed! As the driver approached the car to get his mobile phone, curious me asked what the problem was. He replied that the official said he would’ve let him go but for my reaction when he stopped the car! He said I hissed! Shoo! When did expressions became a yardstick for executing their work? I tire (jobless people)! Anyway, the driver put a call through to the boss (who owns the car) and he was eventually let off the hook. 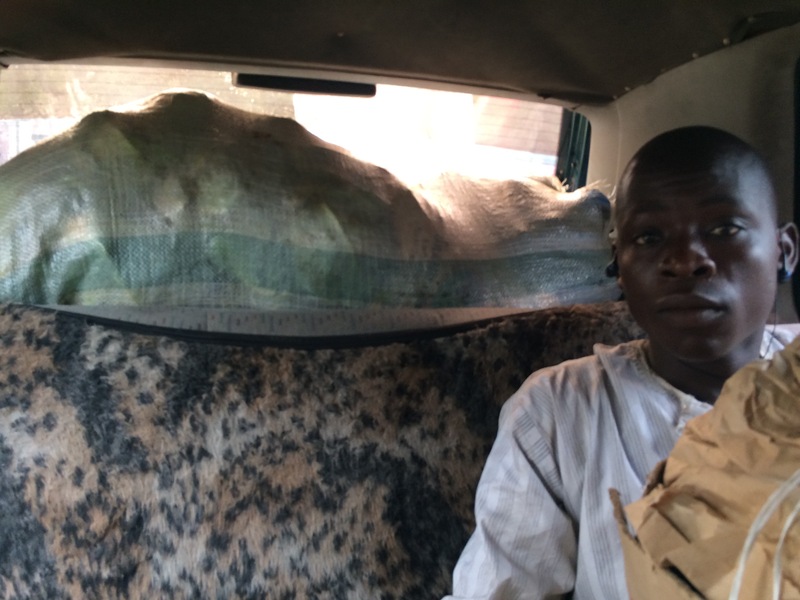 Back in the car, the driver spoke further that he was also accused of carrying overload. Moreover, the officials are usually ‘settled’ from time to time, he finished. I was dumbfounded! What the … When are we going to start doing things right in Nigeria ehn? Na wa o. The official was so lucky I didn’t get his face on camera… Hmmnn!